& large cat's eye buttons, size 36. 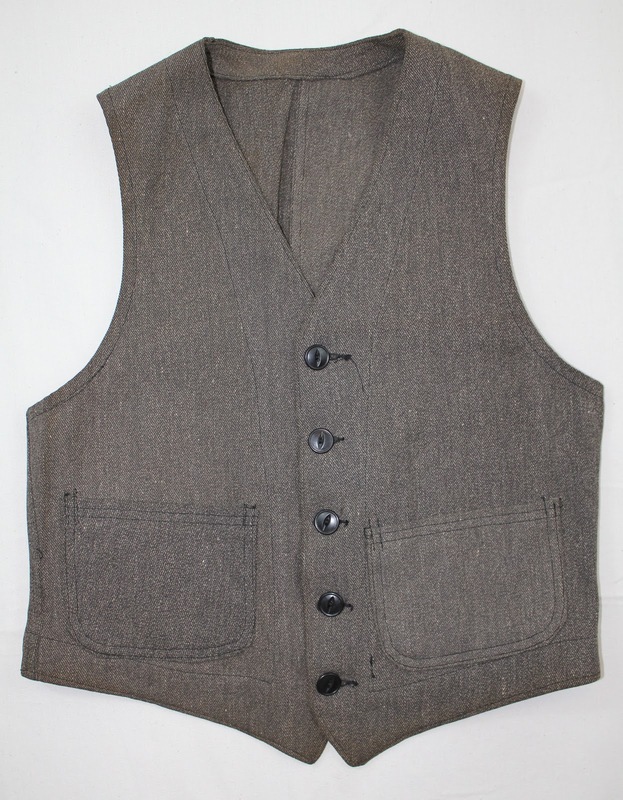 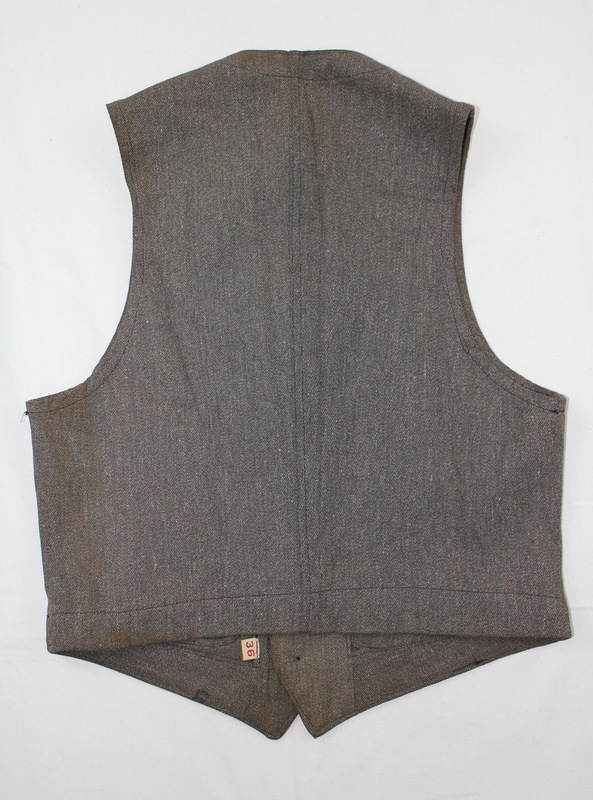 Sold via The San Fernando Valley Mercantile Co.
Great vest… what was its price. Very nice...got that in a 42 please?